A limited edition fantastic drum lampshade, in super cool DC Comics fabric! 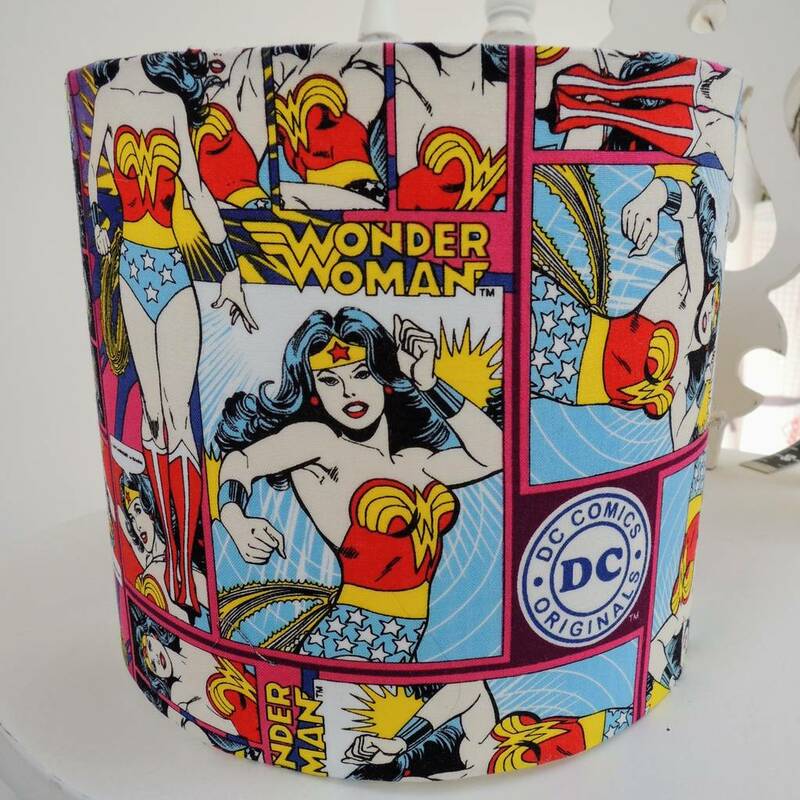 This lampshade is handmade to order in two options of fantastic DC Comics fabric, one featuring Superman, Wonder Woman and Green Lantern and the other simply the heroine Wonder Woman! 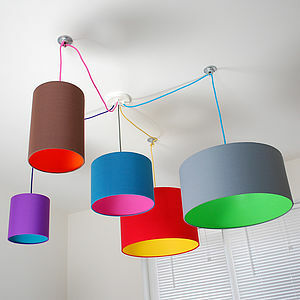 Perfect for little or big boys or girls rooms! 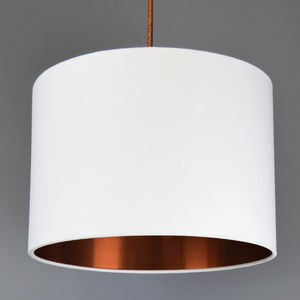 Each lampshade is lovingly handmade in carefully selected materials and fabric. 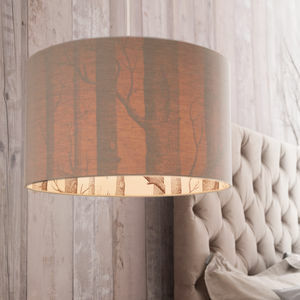 Our lampshades can transform and have a great impact on the ambience of any room in your house. 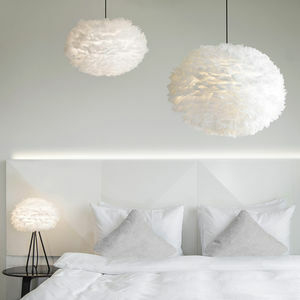 All shades are made suitable for UK or larger European fittings with a fire retardant white pvc inner lining. This product is dispatched to you by The Shabby Shade. Our products are delivered via courier within 2-3 days, however outlying areas such as the Highlands and Islands of Scotland, the IOM and IOW may take slightly longer. 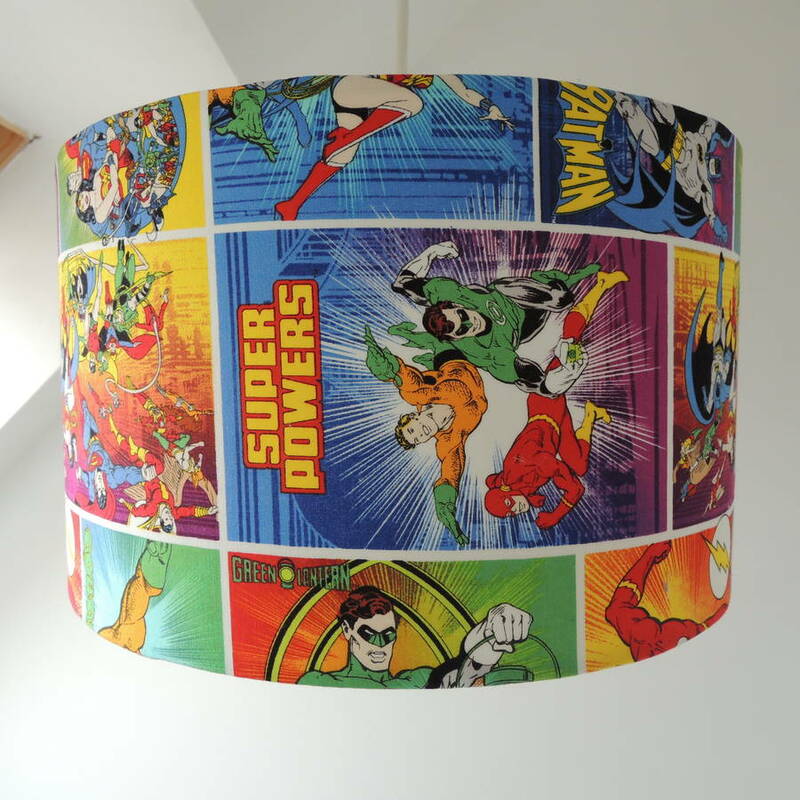 As all of our products are made to order, please allow 7-10 working days for us to dispatch your lampshade and 2-3 business days for delivery.